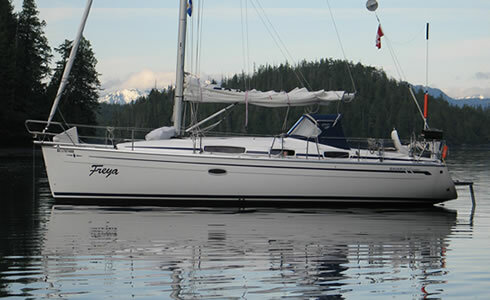 Begin each day in pristine anchorages as you explore the wonders and adventures of BC's coast aboard Freya. 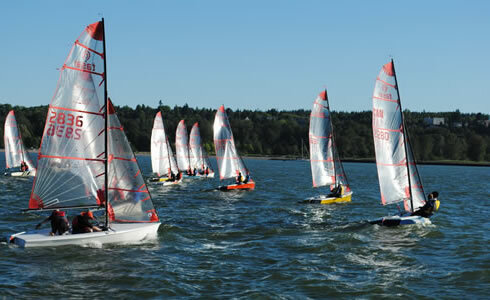 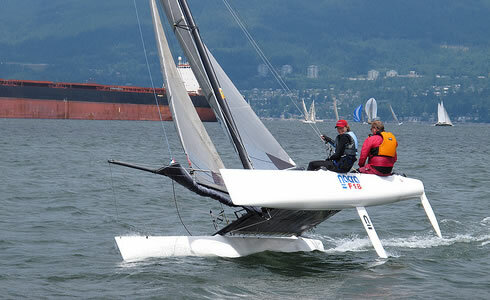 The Viking Sailing Club is a non-profit co-operative sailing club offering first-class sailing at economy- class prices. 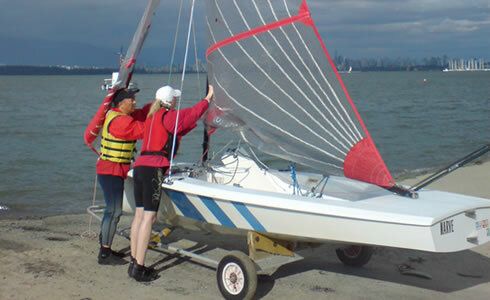 We provide training and access to our high performance fleet which includes a variety of dinghies, catamarans, sailboards, kayaks and a 34′ keelboat. 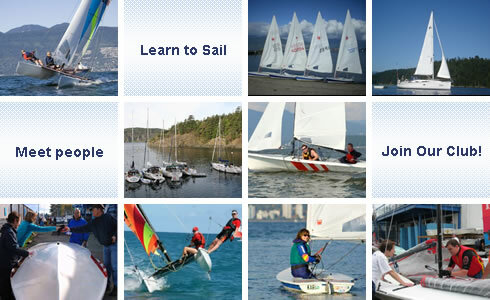 Our mission is to spread the passion for sailing and to have fun!